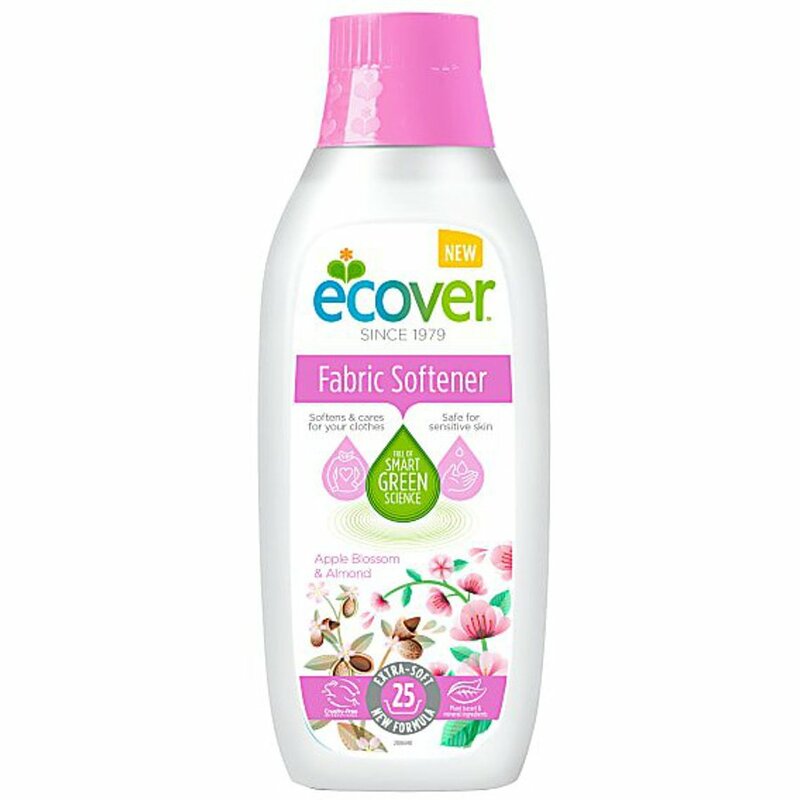 With a warm fragrance from plant based ingredients this fabric softener from Ecover will naturally soften and freshen your laundry making ironing easier. With a new concentrated formula meaning you need less the bottle lasts longer and less packaging is required. Ecover fabric softener leaves no residue of unnecessary chemicals is suitable for septic tanks and has minimum impact on aquatic life. This product will biodegrade completely after use and the bottle and labels are made from 100% recyclable materials. <5%: Cationic surfactants, lactic acid, parfum (linalool, limonene, geranoil). Other: Water, propylene glycol, lecithin, magnesium chloride. There are currently no questions to display about Ecover Concentrated Fabric Conditioner - Apple Blossom & Almond - 750ml.